Your on-demand think tank and management team. Let Happily lend a hand in producing the logistics of your events and clear a path for you to achieve your organization's priorities. Perfect for small teams with ambitious event campaigns. Access world-class talent at nonprofit rates. 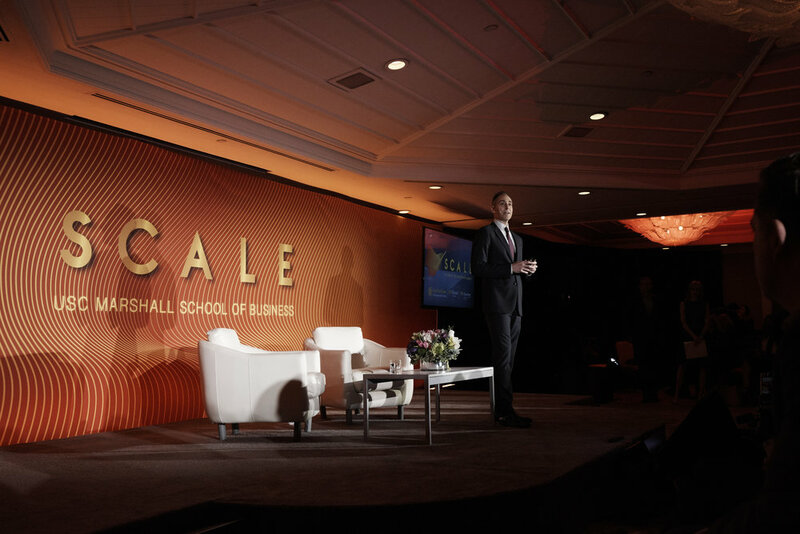 We helped USC launch their first tech & entertainment conference, SCALE. Happily provided strategic advice on the production, enlisting every aspect from graphic design to technical expertise for their 8 hour show and VR demo room. 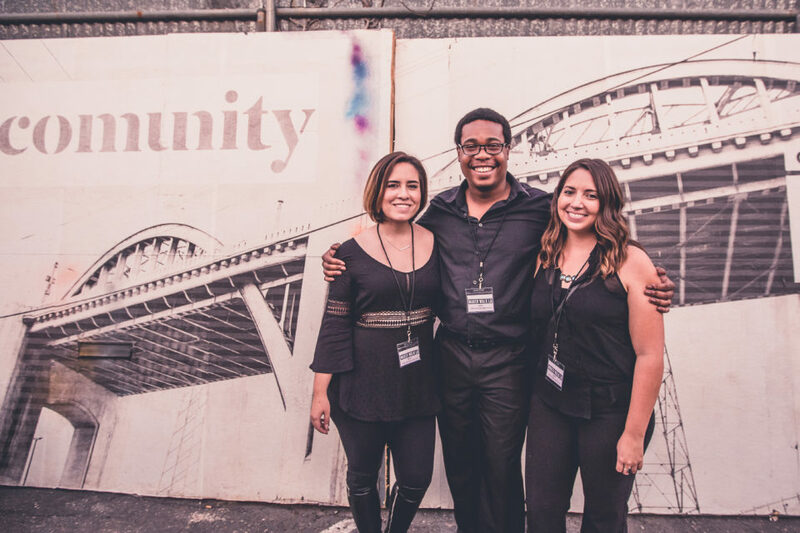 We helped this non-profit dedicated to connecting makers and manufacturers in Los Angeles to launch the first ever MakerWalk that provided public factory tours and a rocking party to bring everyone together. 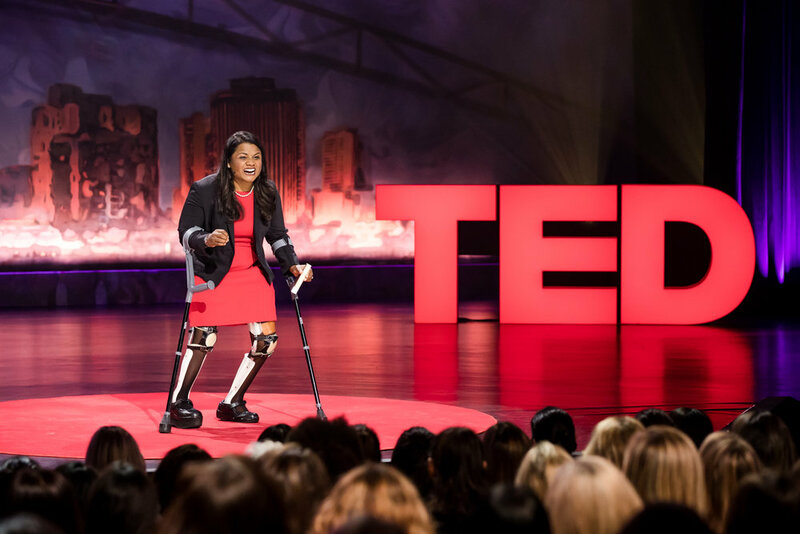 We consulted TED on how to increase their audience engagement by initiating targeted outreach before the event and activating a group of attendees as hosts onsite to help increase inclusiveness.